Welcome to another The Koala Recommends! 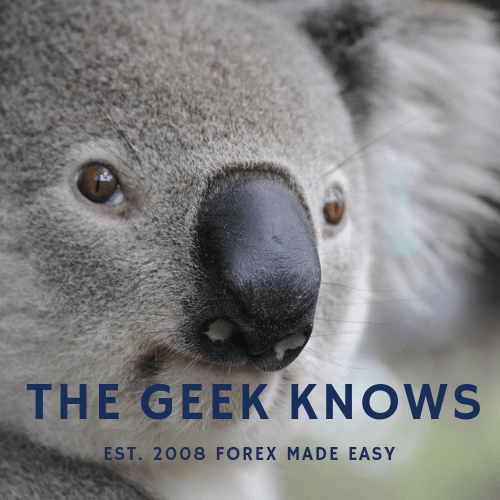 Today me the Geeky Koala would like to talk about a forex service that has been around for sometime! Let me present to you an unbiased review of ZuluTrade ! ZuluTrade is a forex signal provider. In short, you get to choose and follow the many signal providers in ZuluTrade. By linking one of the many supported broker account, you basically mirror their trades.. Correct. You the user DO NOT PAY a single pip to them. The statistics of the signal providers are transparent. You can see their open positions, percentage of winning trades, biggest drawdown, total pips gained, etc. The top signal provider has gained 5400+ pips so far in 67 weeks. Recent changes to the compensation of the signal providers to a monthly profit and loss basis basically reduces the chances of signal providers going rouge and taking crazy risky trades to earn commission. Now they share the same interest to perform as you! Clean and easy interface with a healthy discussions system in a form of a forum and direct comments to your favorite signal providers. iPhone and Android app is available too. Some signal providers may take excessive risks to ensure their pips gained are high. Always watch out for “too good to be true” Check maximum drawdown, number of trades, etc. For example, a signal provider who clocks 100% winning positions due to riding the losses out at 80% drawdown of the forex account is a big NO NO. Proper money management is a must as of any forex related interest. Historical performance is NOT a indication of future performance. Be prudent. This is NOT a get rich in one week service. Look out for signal providers who are consistent. ie. Slow and Steady wins the race. 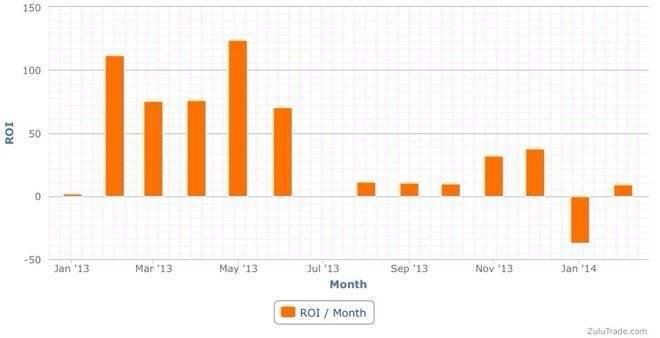 The graph feature of their profits is useful. Look out for slow consistent gradients versus spiky graphs. If your broker is not supported or if you are intending to open a new broker account to use it as a supplementary account like me, consider AAAFX.– Based on my researches, brokers may sometimes experience slippage due to the connection between ZuluTrade and the brokers. AAAFX being the ONLY broker directly integrated with ZuluTrade, will solve most of such problems resulting in potentially better performance and experience. Ready to ZuluTrade? Click below! Remember. I use AAAFX for the best possible experience with ZuluTrade. A relook at a successful signal provider. A gain of more than 200 pips and yet unsatisfactory for some amuses!